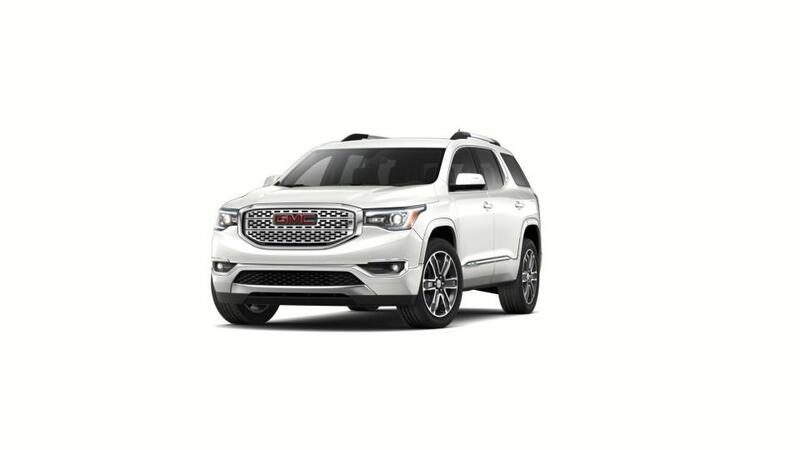 Buy or lease a new GMC Acadia in Carlisle near Mechanicsburg. What has made the Acadia so sought after by Carlisle drivers? It is a mid-size sport utility vehicle that is adaptable, fun to drive, and a great choice for families. It has a large interior with room for up to seven passengers and fold-flat second and third row seats for extra storage. The entire family can be connected with a built-in 4G LTE Wi-Fi hotspot and hands-free voice recognition technology for accessing apps and contacts on the go. Cutting edge safety features like auto emergency braking and a rear vision camera will help you prevent collisions as you drive. Shop our inventory of new GMC Acadias in Carlisle and select the color and options that you need. Contact Carlisle Buick GMC at (717) 229-1403 to plan a test drive or to get more information on the Acadia.